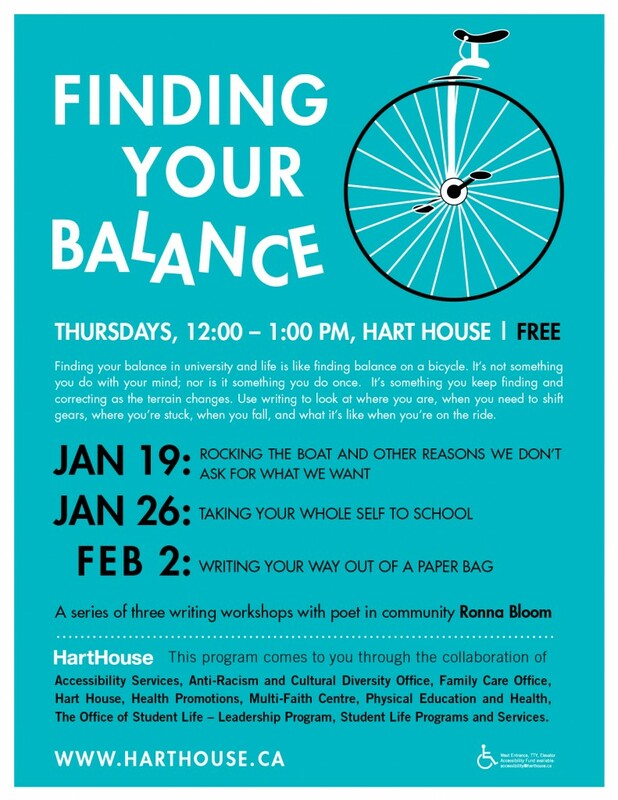 A series of three workshops begins January 19th. These are stand-alone sessions. Come to one or come to all. January 19, 26, February 2. To register now, go here!